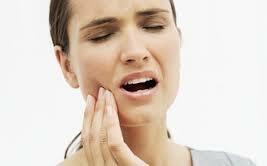 Are you grinding or clenching your teeth?-How to tell and how to protect them with a nightguard. Healthy smiles for back to school-5 Things to include in those backpacks for healthy smiles. 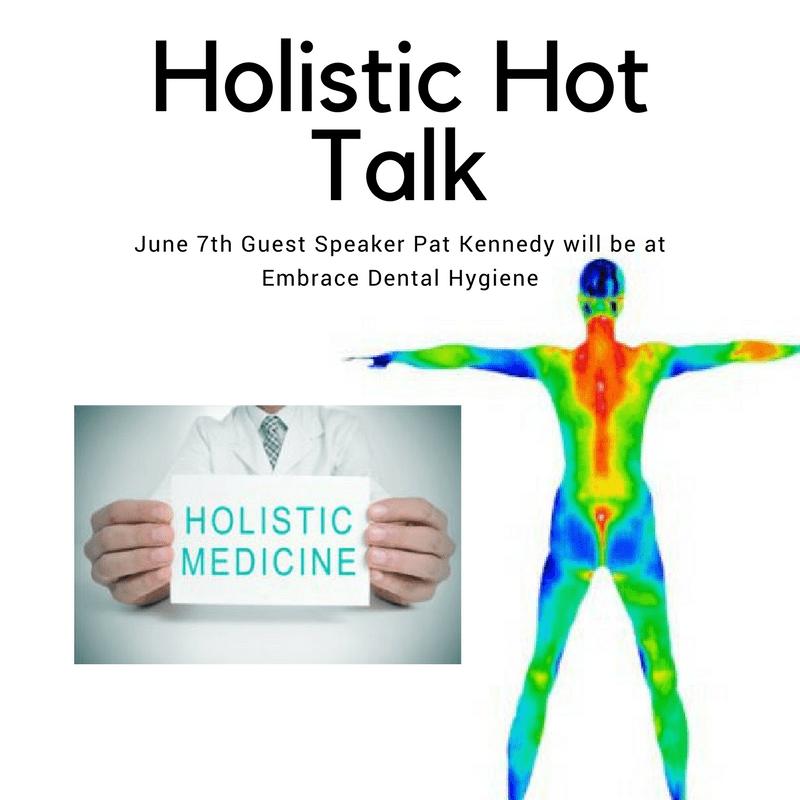 Sensitive teeth?-What causes it and what you can do to manage tooth sensitivity. 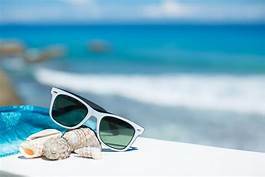 Holiday Hours Summer 2018-We will be closed July 4th-July 9th. 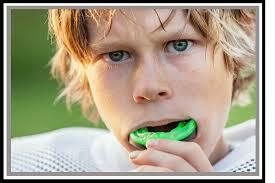 Protect your teeth with a custom mouthguard this season. 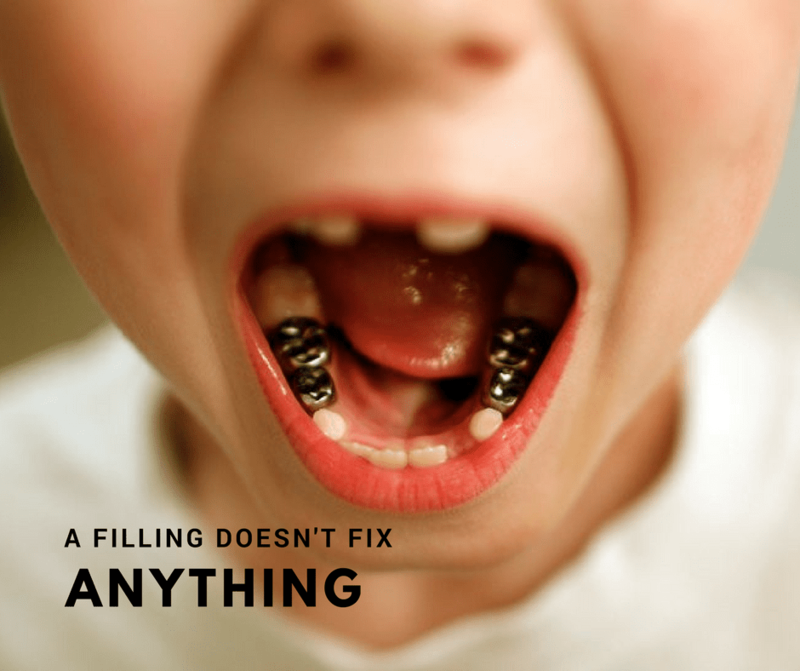 A filling doesn’t fix anything-Here is why.